SFF Services Limited (SFFSL), a commercial division of the Scottish Fishermen’s Federation (SFF),has passed the important milestone of having utilised 500 different fishing vessels since the turn of the millennium for its operations with other offshore industries. 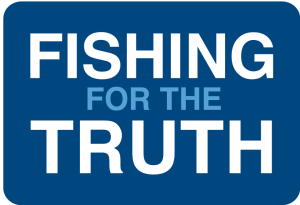 The work opportunities offered by SFFSL has helped secure the future of Scottish fishing by keeping the fleet viable during a period when a fundamental restructuring of fisheries management has dramatically reduced fishing opportunities while fish stocks steadily rebuild. Although SFFSL was established by the SFF in 1986, the work stream provided for the Scottish fleet has proved particularly invaluable since 2001 – the year when tight restrictions on the number of days that fishing vessels can put to sea were introduced under the EU’s Cod Recovery Plan. 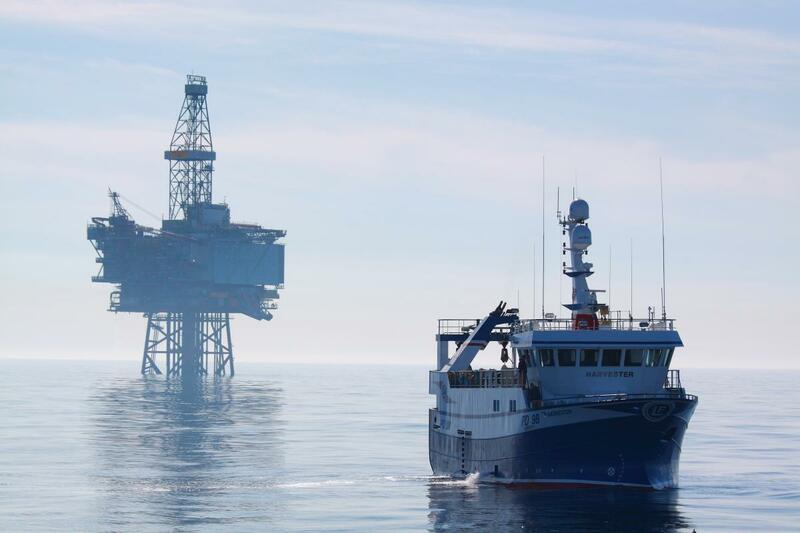 SFFSL provides the platform for fishing vessels to be used by the offshore oil and gas sector as guard vessels to provide protection for vulnerable subsea infrastructure such as pipelines under construction, wellheads awaiting full protection, power, telecommunication and umbilical cables. The company also provides vessels for environmental surveys including passive acoustic monitoring and seismic support. In the past two years, SFF Services has facilitated over 16,000 working days at sea for fishing vessels that they would otherwise not have had. To put this into perspective, this is equivalent to the average annual allocated fishing effort of 114 vessels. This work keeps fishing vessels viable without extending effort on fish stocks. Underpinning these services is the need for the highest compliance standards and 221 fishing vessel inspections were undertaken in-house by internal auditors during the course of 2014. Last month the company successfully passed the DNV GL Business Assurance Re-certification/Certification Audit process and is now ISO9001, ISO14001 and OHSAS18001 certified.